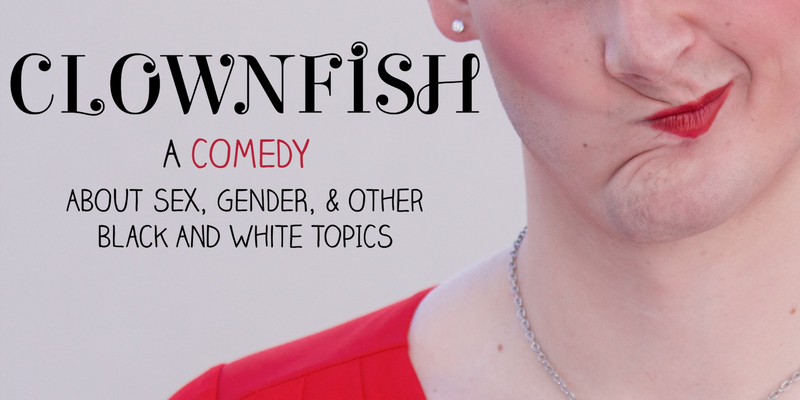 Clownfish ("Best of Fringe", Nugget Fringe Festival) is an hour of stories about misguided affection and observations about how we treat this weird divide we've erected between "man" and "woman". It's honest as all get-out, glam as Hell, as weird as America, and also happens to rhyme. Trevor Wade (they/them; Moth StorySlam Winner, Asheville) is a California-based comedian/storyteller and former resident of New York City. They have performed internationally and through out the US. Caveat presents the New York stop of Trevor's "U.S. THEY" tour. Jori Phillips grew up on a rock off the coast of BC, Canada. 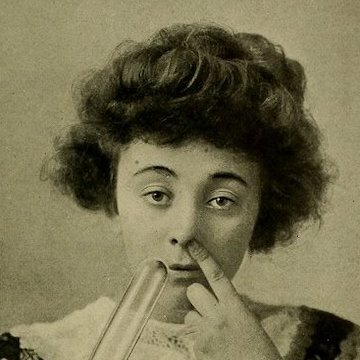 Now she gets her rocks off doing comedy in the US of Eh?! As the whitest immigrant you know, Jori brings her unique, small-town perspective to this country, as she works out what it is to be an outsider, and a human being. She likes to make dolls in her free time.